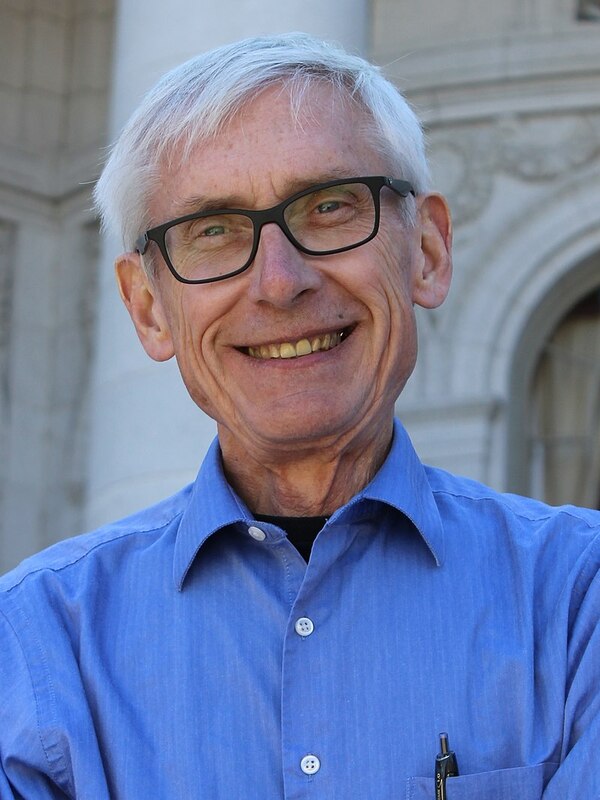 In early March Governor Tony Evers introduced his Capital Budget, which specifically enumerates over 80 state construction projects from new state office buildings to new buildings for the UW System to replacing bathroom facilities at state parks. On Wednesday, March 20 the budget went before the State Building Commission, which is comprised of Evers, two Democratic lawmakers, four Republican lawmakers, and one public member. While the March 20 meeting was not to give final approval to the projects, it was to essentially provide the legislature with recommendations on which projects should receive funding. The meeting began with a motion from Republican State Representative Rob Swearingen to bypass the Building Commission process and send the total Capital Budget to the legislative Joint Committee on Finance to review the proposals independently. That motion ultimately failed on a tied 4-4 vote. The remainder of the meeting looked much the same. All 82 projects enumerated in the Capital Budget failed to receive recommendations to legislature on votes of 4 to 4. Republican lawmakers said that the $2.5 billion budget was too large to receive recommendation without initial review from the Joint Committee on Finance. As a result, the four Republican members voted against recommending each project. Although the Capital Budget failed the initial stages of the Building Commission’s process, the legislature may still approve all or part of the Capital Budget’s projects if it wishes. It is likely that at least some projects will ultimately receive approval and funding.